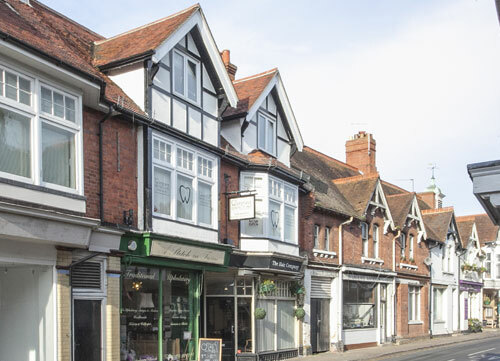 Our highly skilled dentists and support staff offer the best level of care and advice, in a friendly and caring environment, whether you are attending for a routine examination or specialist care. We make sure that all our patients are well informed and comfortable with every part of their treatment process. It is our aim to help you maintain a healthy mouth and offer long-term solutions to your dental requirements. 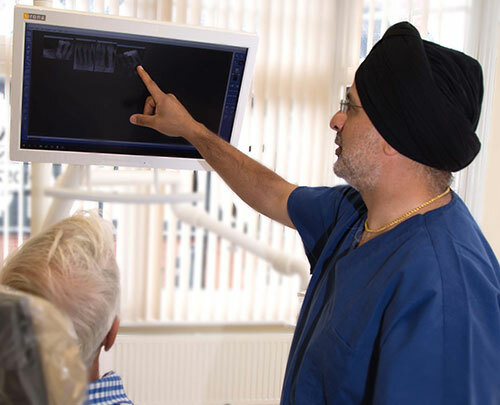 We want to support our patients in caring for their oral health and offer a programme of examination, prevention, dental hygiene and bespoke treatments. 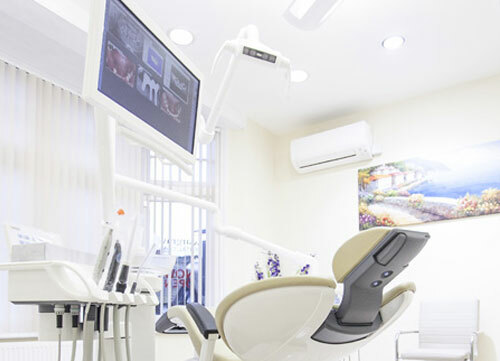 We also offer a wide range of advanced cosmetic dental procedures including dental implants, crowns, veneers, replacement lifelike dentures and whitening services. We are committed to investing in the latest modern technologies to guarantee that our practice offers the most comprehensive treatments. This also applies to our IT operating systems and data security. 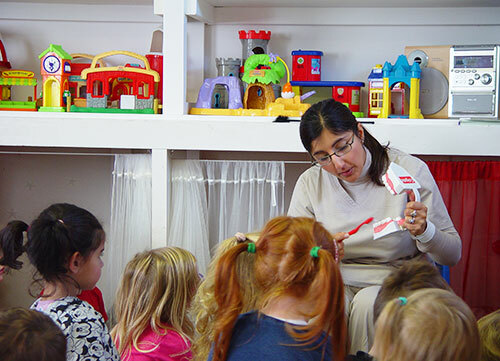 We regularly attend post-graduate training courses and seminars. 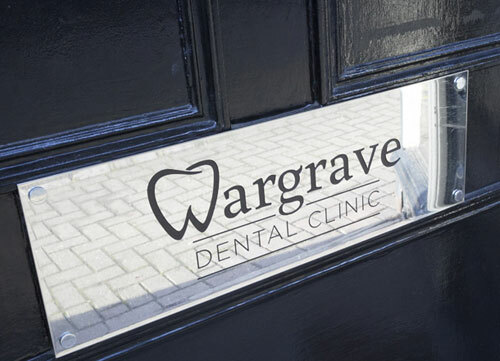 Wargrave Dental Clinic is a village practice at heart, with community values influencing our customer care. 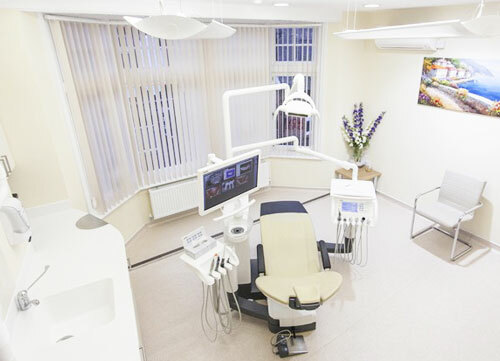 We are experienced in ensuring that all our patients receive the very best in preventative and restorative treatment no matter what their requirement. 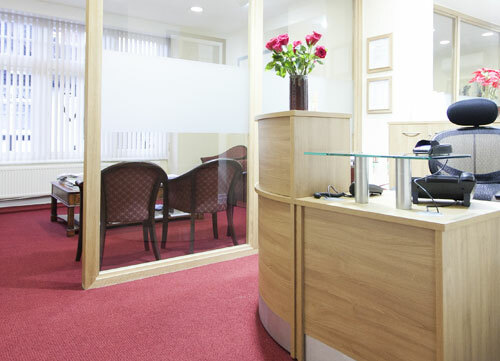 We understand the importance of a friendly and calming environment and will make sure your treatment experience is as relaxed as possible. 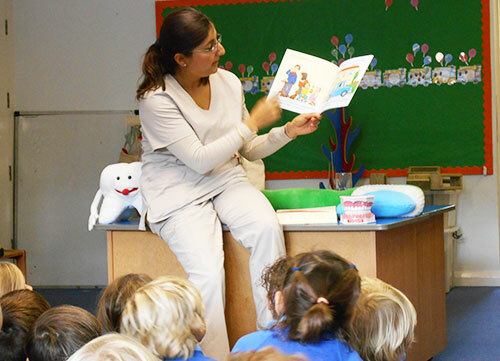 Outside of the practice, we extend sharing oral health education with the local community through workshops carried out at local schools and youth groups in Wargrave, Henley-on-Thames, Twyford and throughout Berkshire.